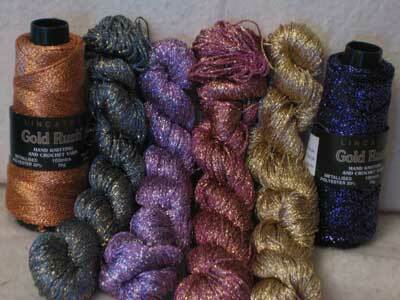 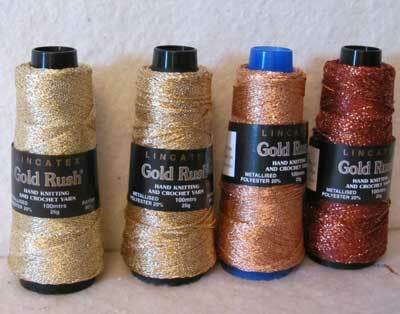 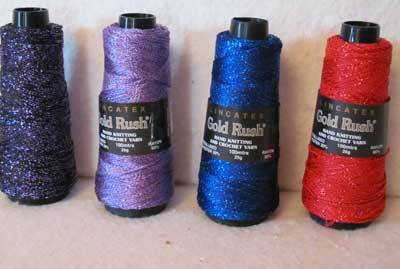 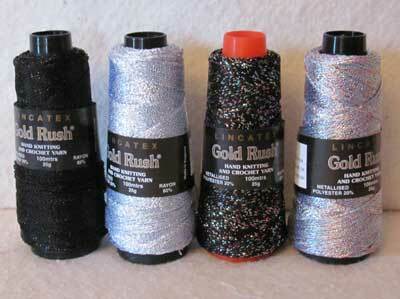 Gold Rush is a soft metallic yarn created from Rayon and metallised Polyester. 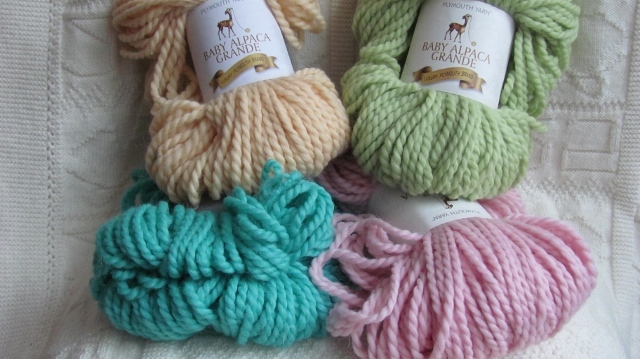 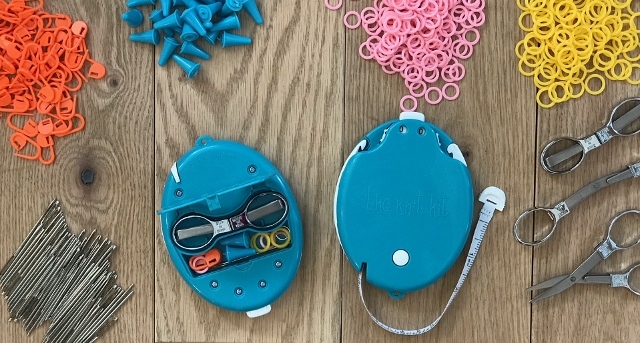 Fun to knit and crochet. 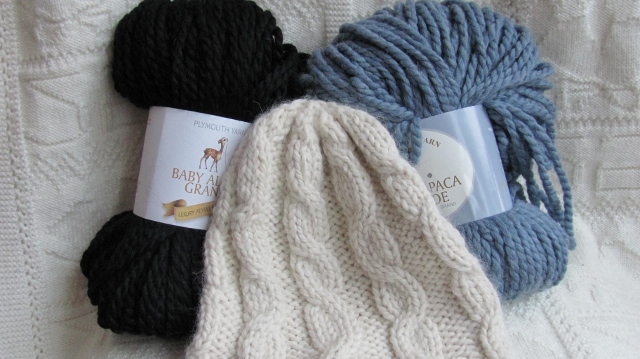 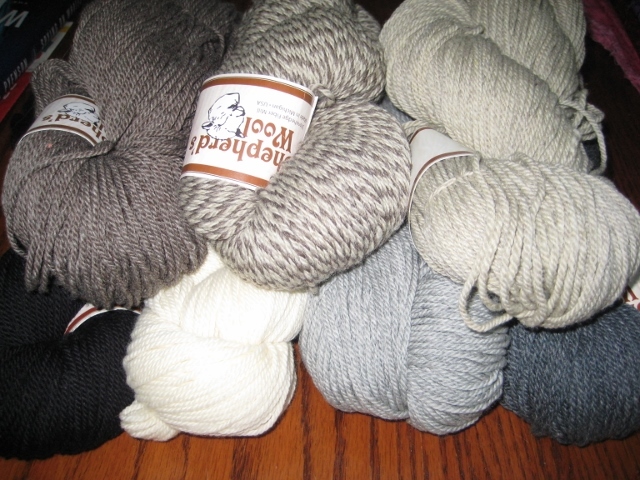 Colors from left: black, Silver, Black with jewel tones and silver silver with Pastels. 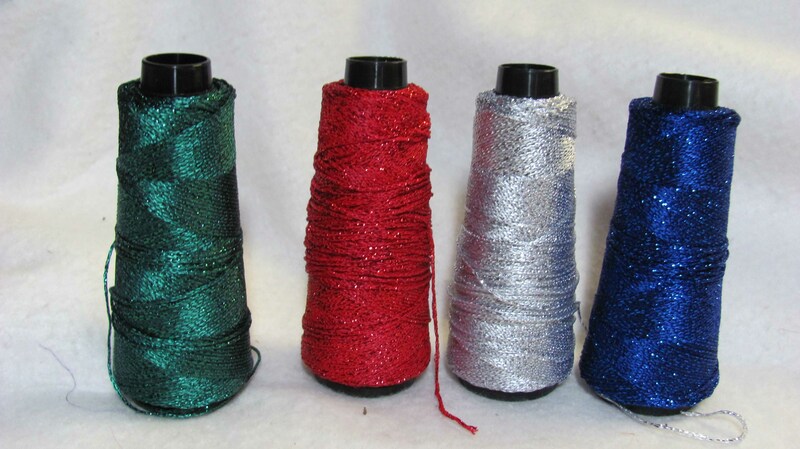 Please state color you would like in the comments section.